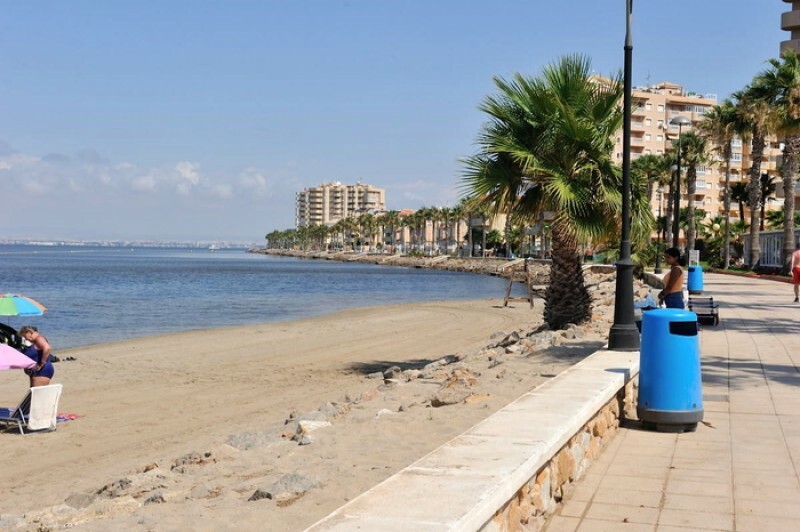 Playa Mistral is one of the most busiest La Manga del Mar Menor beaches, occupying an attractive proposition in a densely populated area close to the Tomás Maestre sporting port and the ferry linking La Manga del Mar Menor to Santiago de la Ribera. The beach lies on the Mar Menor side of La Manga and is consistently awarded Q for Quality flag in recognition of the quality of its services. 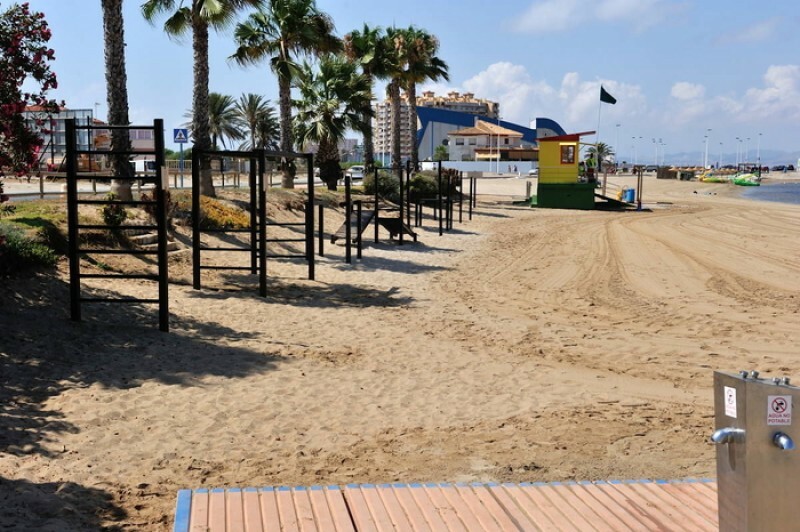 It's small compared with some of the other La Manga beaches, just 250 metres long and 10 metres wide and has rather coarser sand than others, but there is a full range of services. Drinking water, footwashes, bins, recycling points, toilets, a play zone for children, tourist information, wooden walkways, sun lounger and sunshade hire, lifeguard and auxiliary medical service are all on offer during the summer. In addition, those of limited mobility will find this a relatively easy beach to use as ramps and wooden walkways help to access the beach. There are also parking spaces reserved for the disabled, specially adapted toilets are supplied and volunteers are available between 11.00 and 19.00 in summer to offer assistance and an amphibious bathing chair. Amphibious crutches are also available. This beach is popular with families as sporting equipment and leisure equipment can be hired, including jetskis, kayaks, water slides and water ski-ing can be booked. There are also cycle racks. As of August 2018 Playa Mistral is a "smart beach", having been equipped with free wi-fi connection for all visitors. 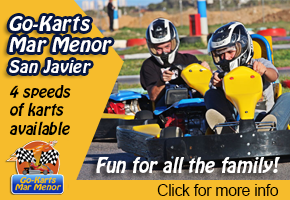 Access: there is a bus service which runs right along the length of La Manga del Mar Menor throughout the day, and several stops give access to Playa Mistral. Parking is available in the urban areas which back onto the beach, but as this area is high density, parking can be more difficult than for other beaches in La Manga. 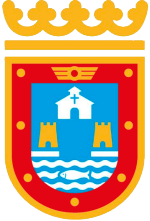 Of the six beaches involved in this scheme on the Costa Cálida three are in the municipality of San Javier, the others being those of El Pescador and El Castillico in Santiago de la Ribera.